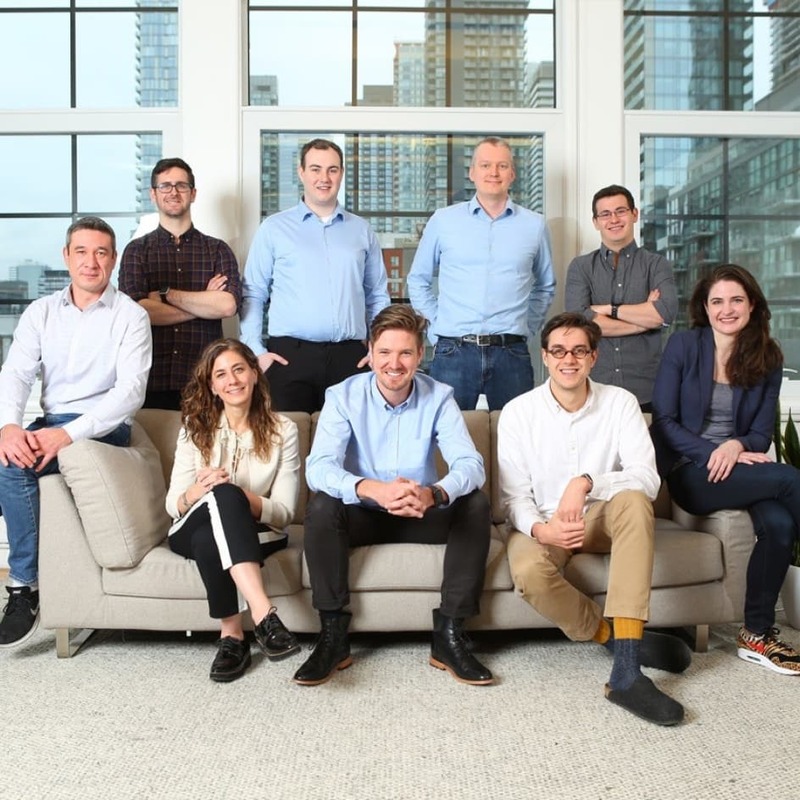 TORONTO -- December 18, 2018 -- Ada, a global leader in automated customer service, today announced that it has raised C$19 million in Series A funding. The round was led by FirstMark Capital with participation from Leaders Fund and Burst Capital, as well as returning investors Bessemer, Version One, and computer scientist, Barney Pell. 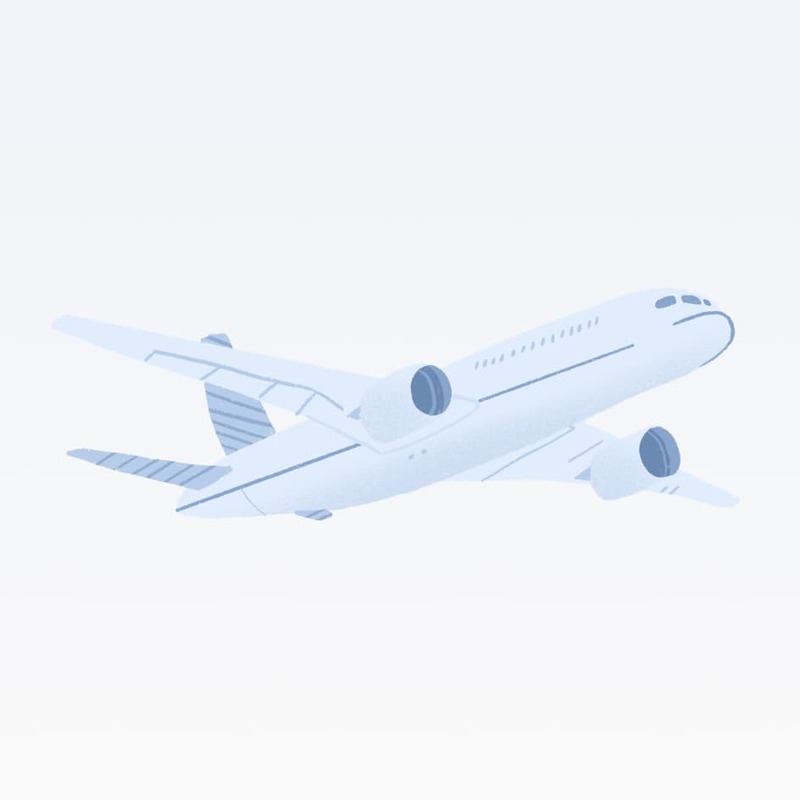 This injection of capital will enable Ada to rapidly expand into new, global markets and verticals including travel and financial services. 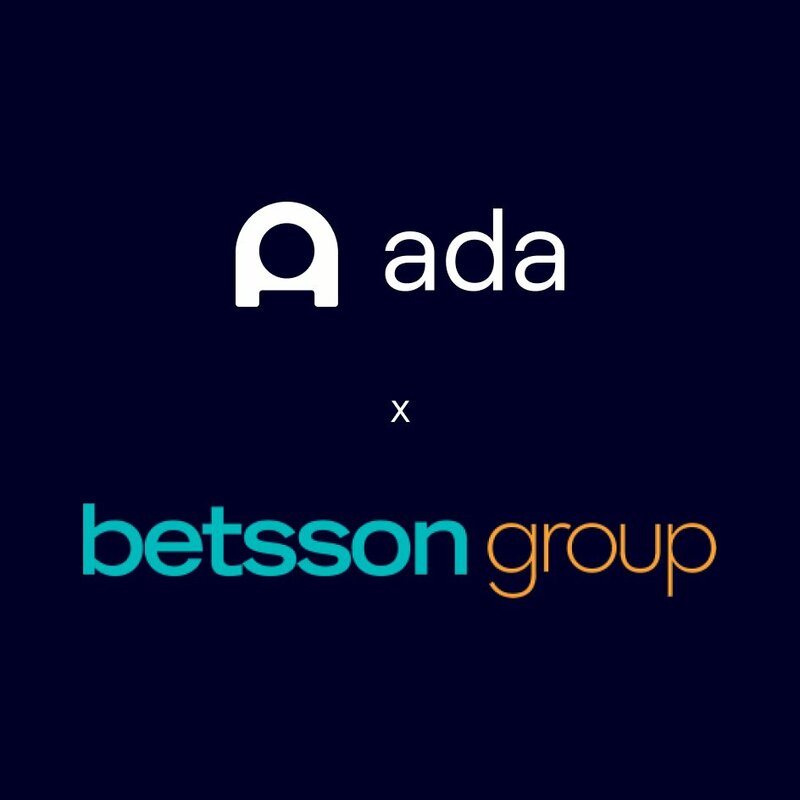 Ada will also use the funding for ongoing feature enhancements to its platform to provide a deeper level of personalization and customization; and to provide clients with education and guidance to build, train, and manage Automated Customer Experience (ACX) departments. The company also plans to double the size of its team in 2019. Ada provides AI and chatbot capabilities that are easy to use and setup by support teams to automate interactions with customers. 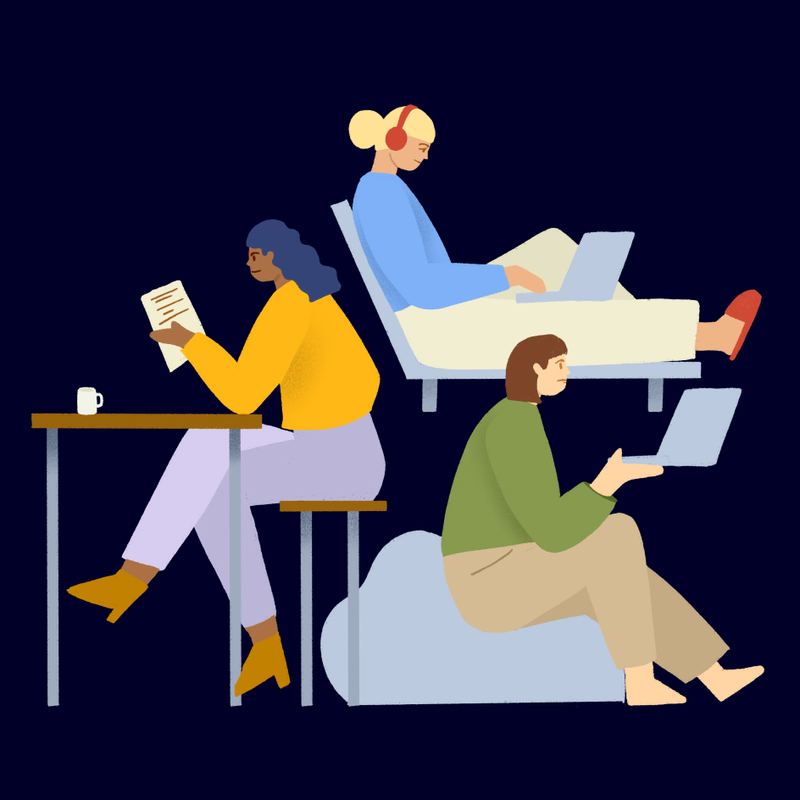 Since the company was founded in 2016, Ada has enabled businesses to automate up to 70% of their customer interactions, and saved millions of dollars for some of the world’s largest organizations, including TELUS, Coinbase, and UpWork. More than 30 million customers worldwide have been helped through Ada-powered automation.